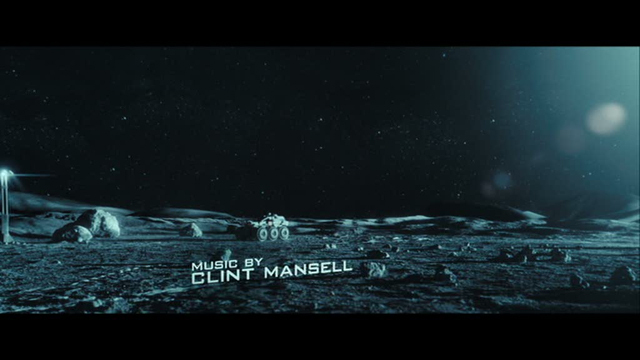 with it's graphic title sequence and restrained special effects, moon is a cerebral sci-fi film in the vein of 2001: a space odyssey and solaris. the sparse minimal desaturated palette seems based in part on a desire to realize space realisticly and also perhaps to make space itself take a backseat to the drama unfolding. this stylistic reference to 2001 goes further with the introduction of the semi sentient computer named GERTY whose initial HAL-like quality evokes a very unsettling feeling. eventually this works against expectations as not only does GERTY emerge as sympathetic sort of character, but the initial existentialist tone of the film gives way to a tight character study of a man confronting the most vulnerable parts of himself. moon is an incredibly sweet and melancholy film. it's beautiful and surprising and stays with you.